Mark’s recent visit to our folks in Cairo who are learning Arabic. This last month has been busy and challenging as we have been faced with a major family decision. For those who did not get the newsletter, please click here for an explanation. 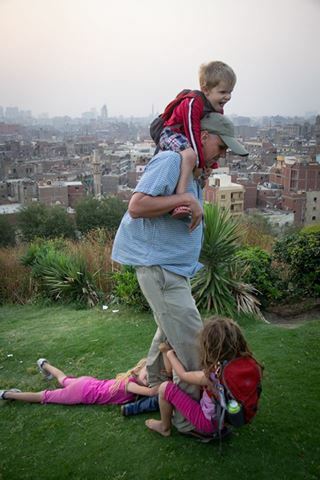 Mark traveled to Cairo earlier this month, to visit those in Arabic language study. He and teammate Tohru, one of the RDs for the SSudan Team, made the trip together. This was really beneficial for Mark as Tohru is fluent in Arabic! The trip was meant as an encouragement to the team as they are in a very difficult situation. Many of them are aching to return to the work in South Sudan, but for now that is still not possible. 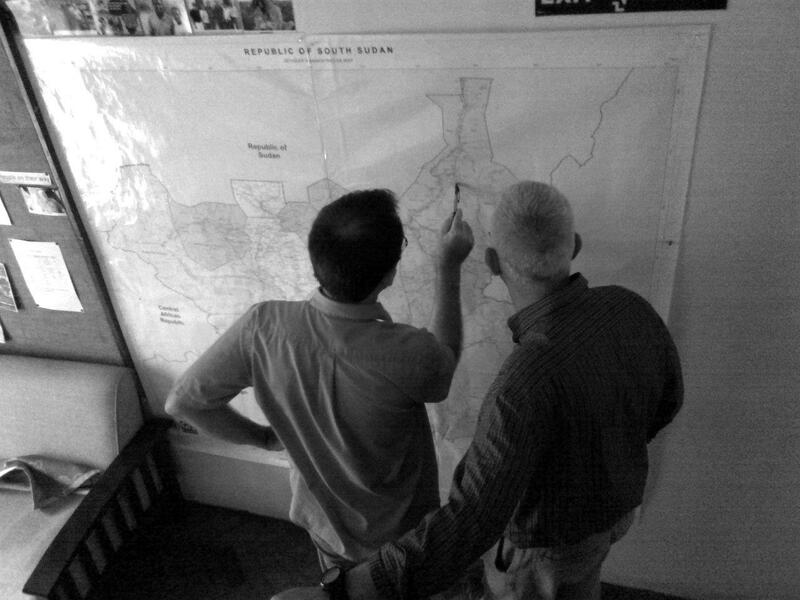 Mark and Andrew (Director) will make a trip up to Juba and then our SIM base in Doro, South Sudan (Upper Nile Region) May 28-June5th. We currently have 8 SIMers on the ground there. Please pray for safety as Mark and Andrew travel and that they will be a great help and encouragement to the others who are very weary at this time. Please also pray for South Sudanese refugees in Mabaan county. Food is scarce. Sporadic fighting also continues to break out in different parts of the country. Pray that it will not touch Mabaan and that the ministries there can continue. The church is growing and people are receiving the Gospel. Pray that they will grow in their new-found faith. 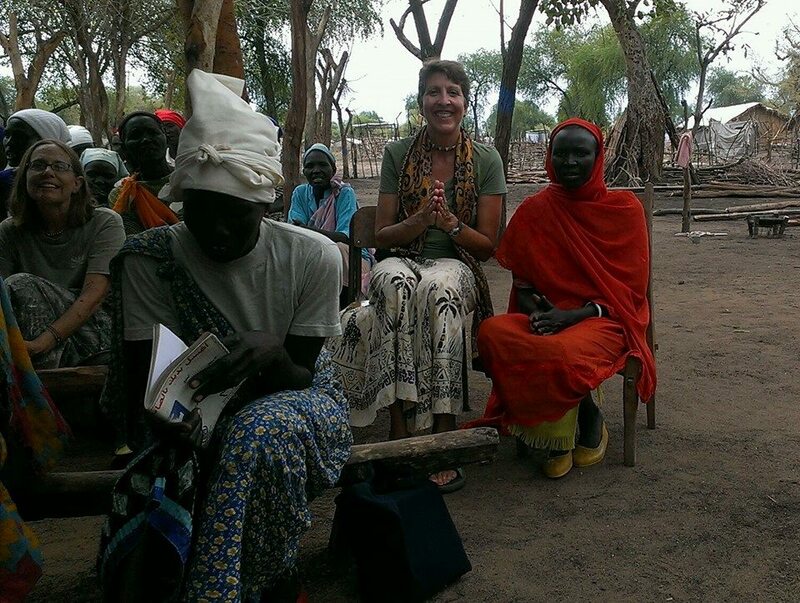 God is moving in the hearts of people in South Sudan. Pray for them! Pray for the missionaries who work there! Back in Nairobi, Stacey and three other facilitators will be leading a week-long Equipping session June 2-6. 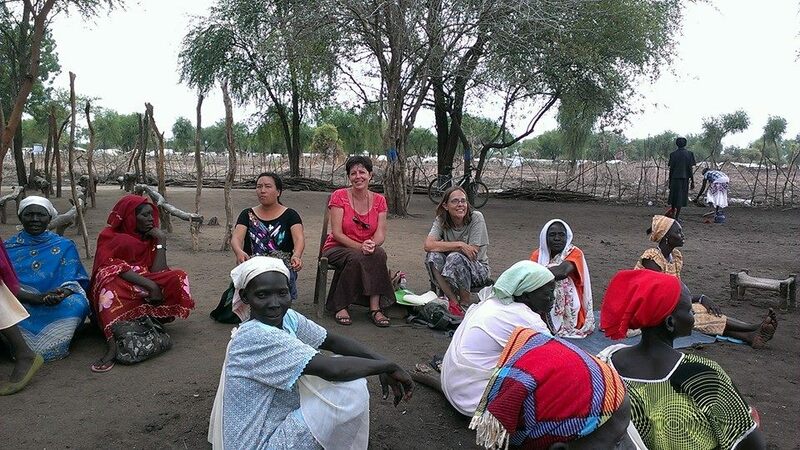 It is designed to train South Sudanese church leaders in the Trauma Healing program. After they learn how to lead the healing groups, these christian leaders will be able to carry on the Trauma Healing ministry within their community here in Nairobi and also back in South Sudan. Pray that those who attend will be focused and teachable. Pray for healing of the deep hurts in their lives. Pray for the Gospel to be shared and lived out through this ministry. Pray for God’s provision of housing and a vehicle for us in the US as we take on our Member Care ministry role at the SIM US office in Charlotte, NC. Pray for safety and that we will finish well here in Nairobi before our departure July31st. Grace and Katie will go ahead to the US with their grandmother this week on May 28 -so please pray for their safe travels and adjustment back to the states. Pray especially for Katie as she has had a difficult month here in Nairobi with the increased terrorist alerts and bombings. We will follow with the boys at the end of July. Pray that our monthly financial partners in ministry will continue to stand with us. We have received overwhelming encouragement and support for our decision. Thank you so much for that! As we mentioned in our newsletter: we remain dedicated to the task of Pastoral/ Member Care with SIM. 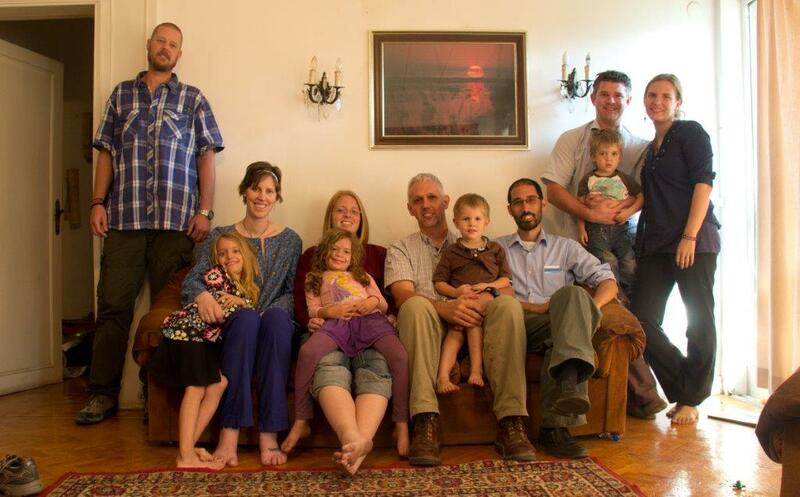 Our service as missionaries will NOT end as we make this transition back to the US. Rather, our sphere of service will change and widen. We will be returning briefly to Nairobi in January to serve the S.Sudan team during their annual Spiritual Life Retreat. Afterwards, Mark is hoping to travel to other areas of Africa to minister to SIM missionaries before attending a Member Care conference in Turkey. Without the continued support of our ministry partners, we cannot provide this type of vital pastoral care. “…they have devoted themselves to the service of the saints…they have supplied what was lacking from you. For they refreshed my spirit and yours also…” I Corinthians 16:15-18.